The prince has caused disquiet in the past by expressing his opinions. 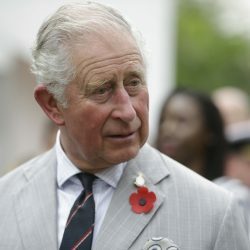 LONDON – Britain’s Prince Charles has pledged not to interfere in the affairs of state when he becomes king, seeking to dispel concerns about his past activism on issues ranging from global warming to architectural preservation. Britain’s Prince Charles in Lagos, Nigeria on Wednesday.